Fujii started playing shogi since he was 5 after his grandmother gifted him a set of shogi board and pieces, with which he started practicing with his grandfather. It didn’t take long for him to improve, prompting his mother to have him attend a local shogi class in Seto, Aichi. Fujii who was just an elementary school kid at that time would often challenge high school students to match. It took five years after he started playing for Fujii to enter the JSA apprentice school, and he quickly climbed up the ranks to 4-dan, becoming a professional shogi player at the age of 14 years and 2 months. His record surpasses Hifumi Kato’s, who became a pro at the age of 14 years and 7 months. However, Fujii’s achievement didn’t stop there. Starting from his victory against Kato in the 30th Ryuuou tournament, which was his debut game, Fujii accumulated victories after victories and broke the past record of 28-match winning streak on June 26, 2017. The news of his accomplishments reignited the passion for shogi all across Japan. Fujii’s next giant stride is when he became the fastest pro to reach 50 wins in official matches on November 21, 2017. He achieved this victory in less than a year after his professional debut, towering over Yoshiharu Habu’s previous record of 14 months. 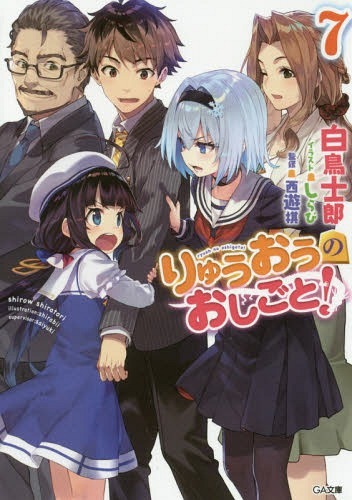 Fujii’s story soon reminded people of a certain light novel title which started publication a year before Fujii made his professional debut: Ryuuou no Oshigoto!. 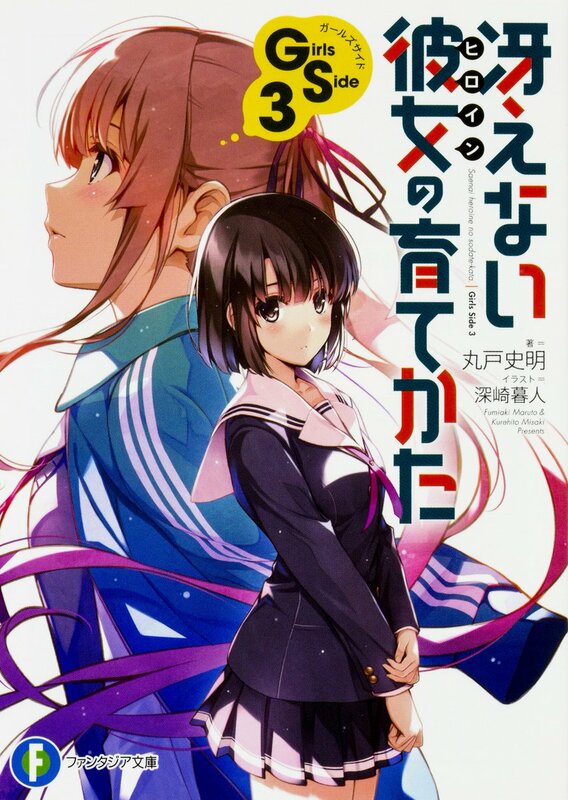 The eerily similar accomplishments between Sota Fujii and Yaichi became a topic of discussion on the internet, as if the light novel had predicted Fujii’s feat in advance. In fact, Fujii entered the professional shogi scene at the age of 14, a year faster than Yaichi who became a pro at 15. The phenomenon even made it into the news, featured in Tokai TV’s “Minna no News One” special program. 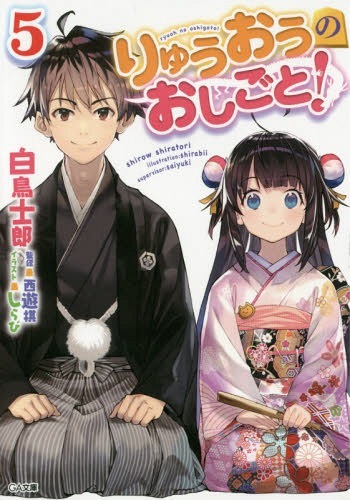 Interviewed about his “prophecy” of Souta Fujii’s success, Shirow Shiratori, Ryuuou’s author, said that he had never imagined such a shogi boom to happen. He also admitted it troubled him a bit that “the reality has become a lot more interesting than fiction”, since a lot of people are reading novels to discover a more interesting development than what reality has to offer. 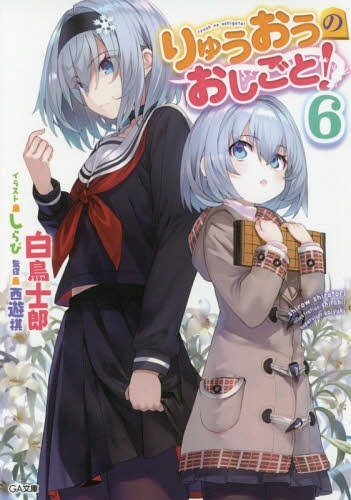 Shiratori’s answer was the new character he introduced in the sixth volume of Ryuuou no Oshigoto! 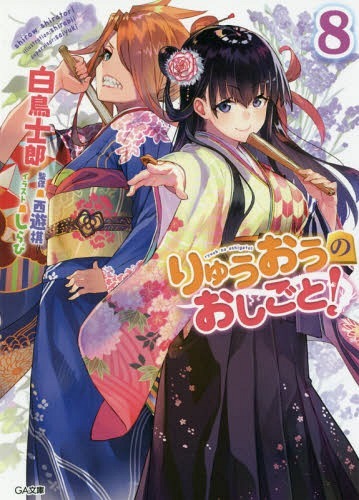 : Sota Kunugi. An 11-year old boy who is a Honorary Group member just like Ginko, Sota is a child prodigy who is said to be the closest to become the first elementary school pro in history. Under his cute facade, Sota is a cold and calculating player whose cunning is on an unbelievable level for an elementary school kid. His fearsome playstyle which resembles a computer program was enough to incite Ginko’s fear. Sota’s computer-like playstyle is yet another tribute to Fujii. According to an article released by Asahi Shinbun, Fujii had become a lot stronger not because of a human mentor, but through training by using artificial intelligence. This method has made Fujii’s moves a lot more offensive ever since, prioritizing on finding the fastest way to check the opponent instead of setting up a defense. Artificial intelligence has been a topic of great debate in competitive board games like chess, and shogi is no exception. Previously frowned upon as a tool for cheating (which was also the root of the 29th Ryuuou tournament controversy, in which the challenger Hiroyuki Miura was falsely accused of using computer program to cheat), AI has become a part of shogi research as more and more professional players emerge by using AI as a tool for improvement. 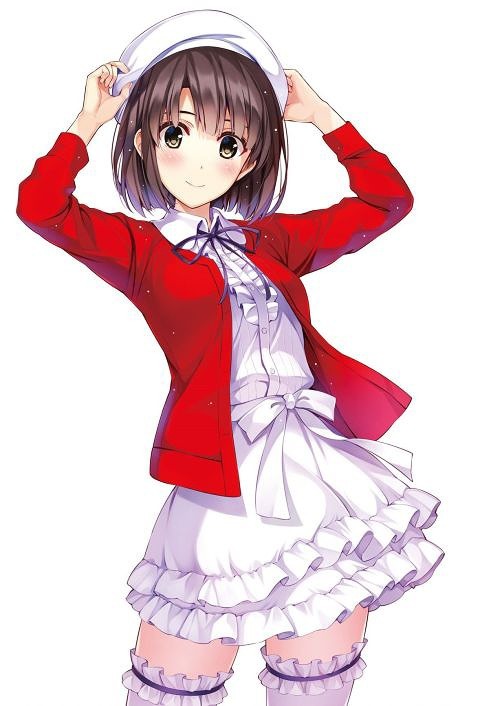 As if to catch up with that, Ryuuou no Oshigoto! introduced yet another character who mirrors this advancement. Yo Okito, the Teii (lit. 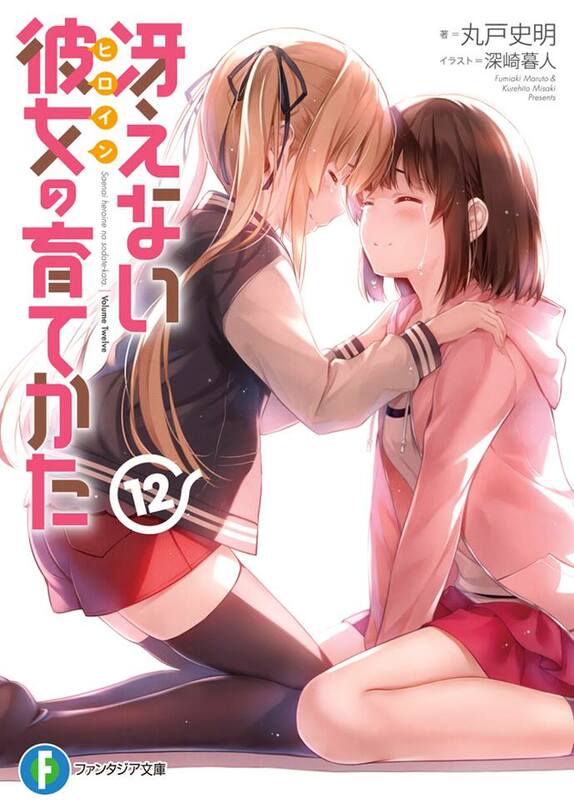 “throne”; a fictional title) title holder, is a player known as “the first man who lost to computer shogi” in the story. After doing a lot of shogi research with a shogi software, Yo became a lot stronger and proved to be a strong adversary for the current Gyokushou, Mitsuru Oishi. Sota Fujii’s tremendous feat is certainly the perfect stimulus for the world of professional shogi to reach its next step of evolution. 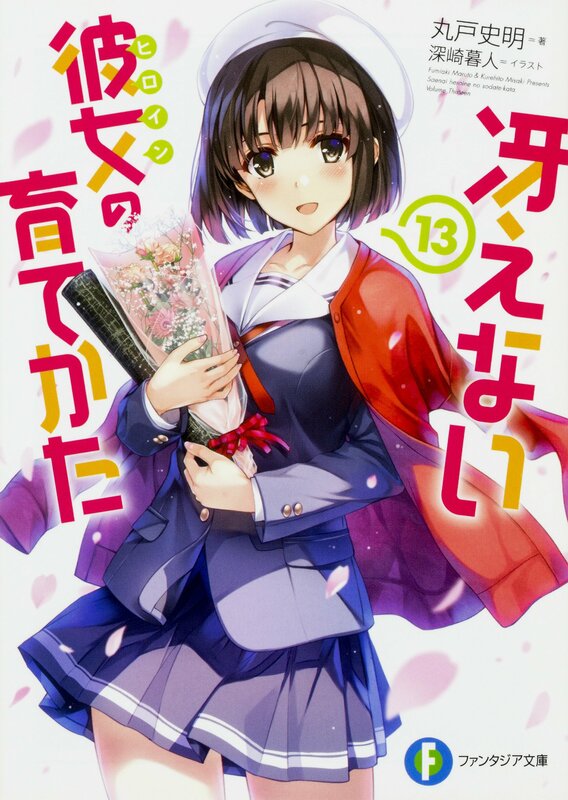 And as shogi keeps evolving, it’s going to be another homework for fictional works like Ryuuou no Oshigoto!. How far can we go from here? What else are we going to see? After all, it’s the limitless possibilities and unforeseen developments that can make our blood boil with excitement, no matter if it’s a truth or fiction. Talking about developments, Fujii’s most recent victory against the current Meijin Amahiko Sato on January 12 is going to pit him against Yoshiharu Habu for the semifinal of Asahi Cup Shogi Open Tournament. This will be the two’s first confrontation in an official match, which will definitely be the start of yet another great year for shogi. And so, to close this post, have a smiling Char. I’m looking forward to your next summary of Ryuuou! That was pretty informative. Have you tried posting it on reddit or /a/?